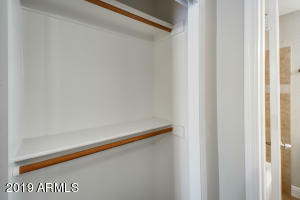 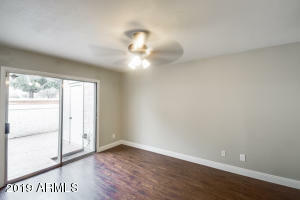 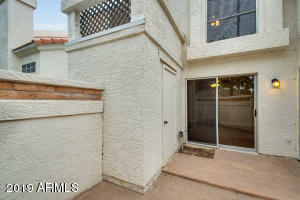 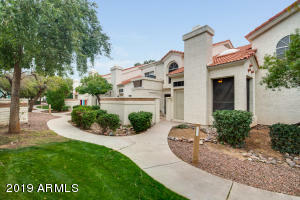 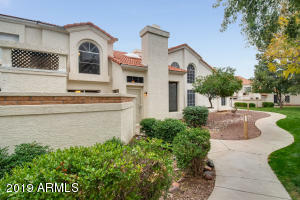 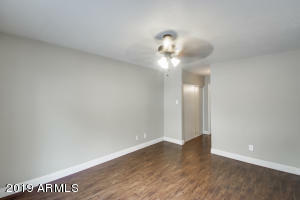 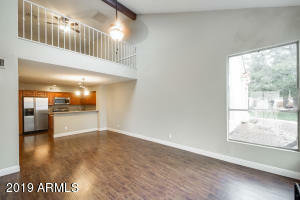 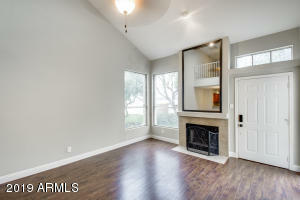 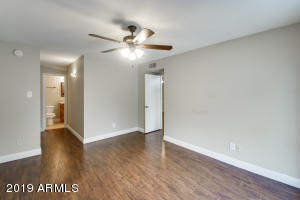 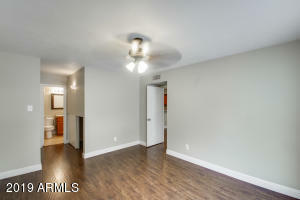 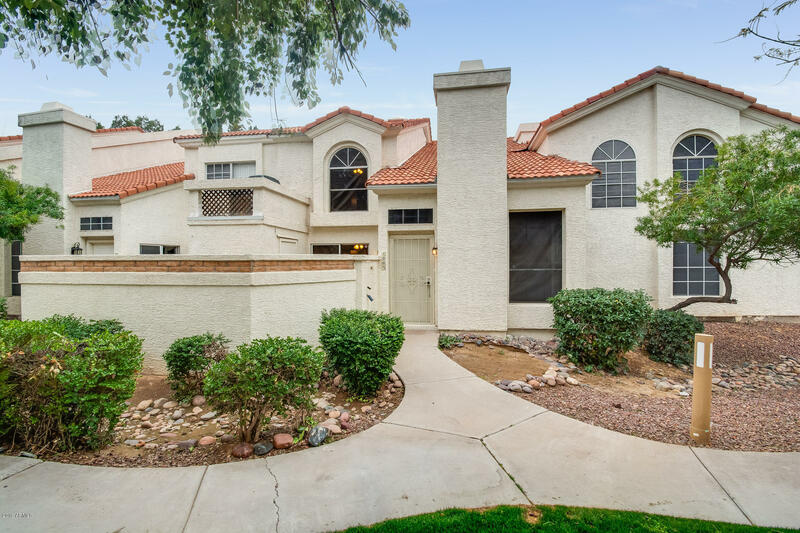 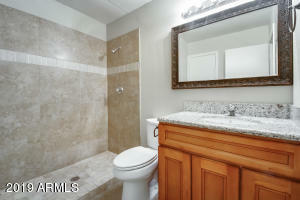 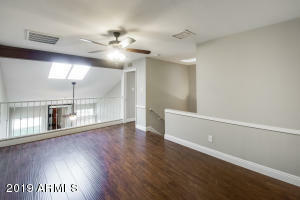 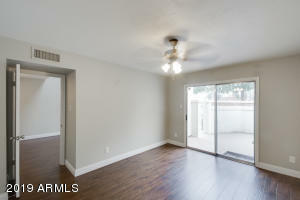 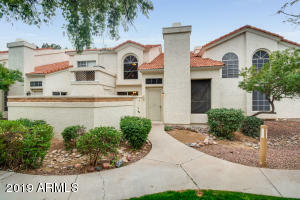 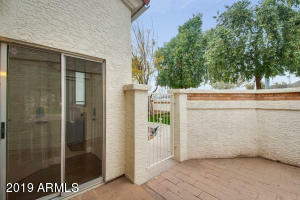 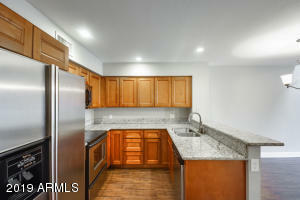 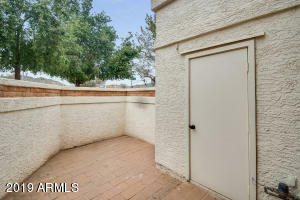 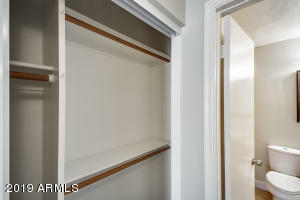 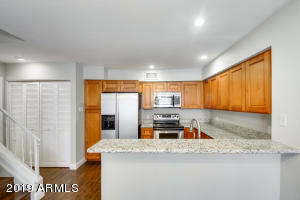 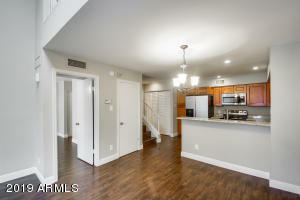 Updated North Phoenix condo with two master suites plus a loft! 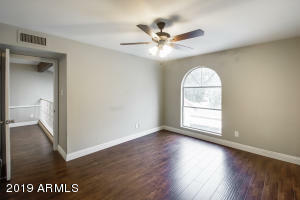 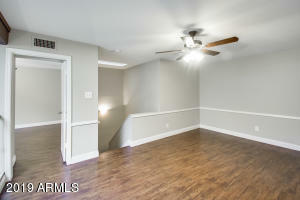 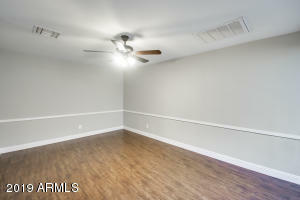 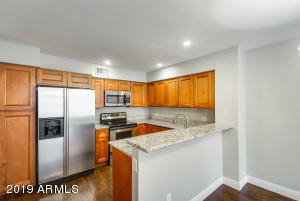 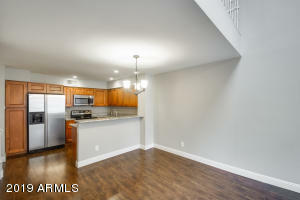 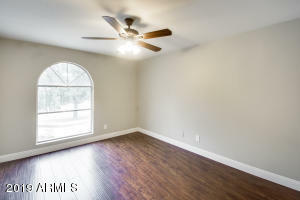 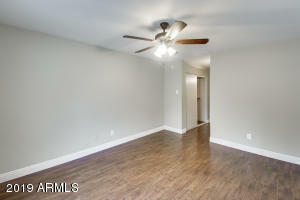 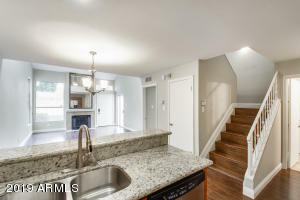 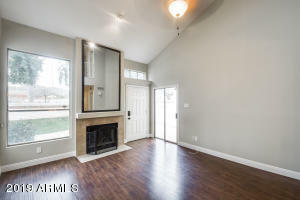 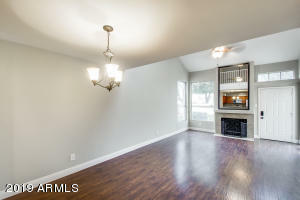 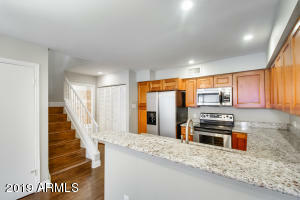 Beautiful upgraded wood flooring throughout, neutral paint and tons of natural lighting. 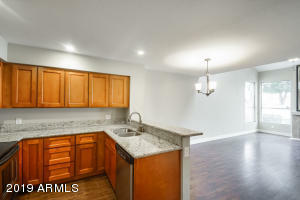 The eat-in kitchen boasts granite countertops, stainless steel appliances, and a breakfast bar that is great for entertaining. 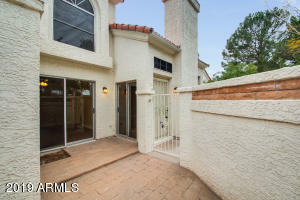 The first master is downstairs and has a private courtyard entry with sliding doors, a spacious closet, and a private updated bathroom. 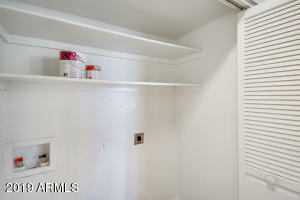 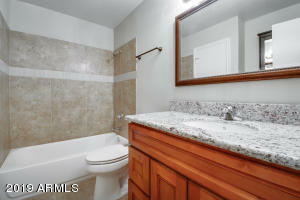 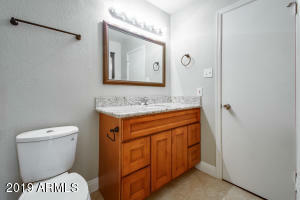 The second master is located upstairs with two large closets and private bath as well. 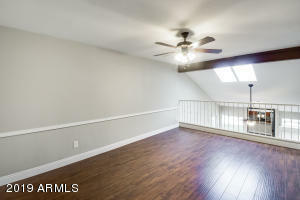 So much value for a great price! 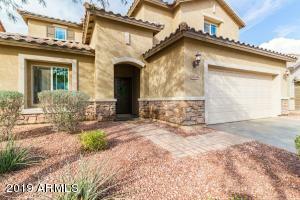 Do not miss this excellent opportunity to make this beautiful home yours!